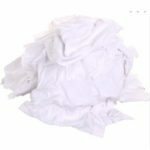 White linen sheeting rags are made from 100% linen. High quality laundry grade sheeting. 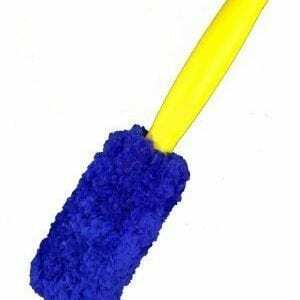 This all white lint free product is suitable for a variety of cleaning jobs. 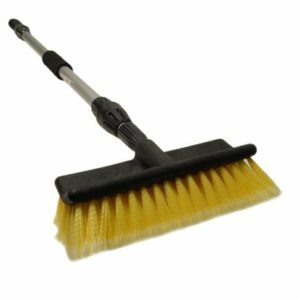 A great choice for valeters, detailers , or anyone looking for a low lint wiper. 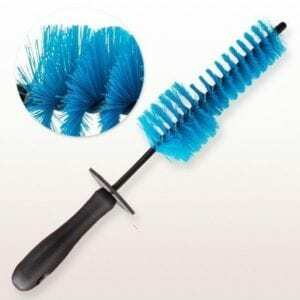 Ideal for cleaning windows, leaving glass clean, dry and smear free. Washed and sterilised. 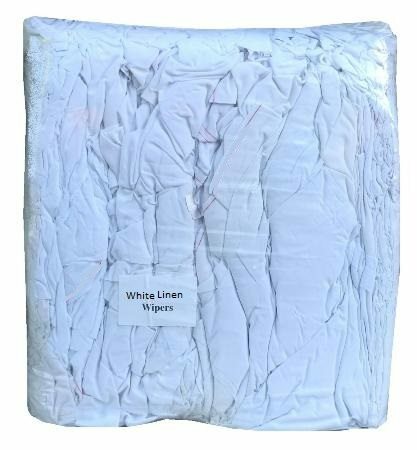 Also known as white sheeting rags or white cotton sheeting.